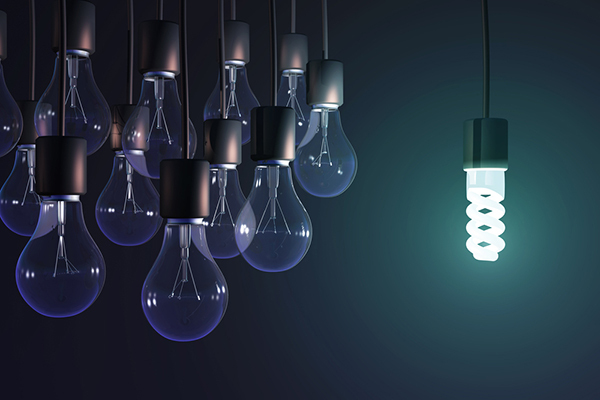 What’s disruptive innovation, and why does it matter to leaders in the C-suite? It’s how the savvy non-conformist will target market opportunities. How does this happen, when established companies seem to have the advantage? Creative software developers can quickly apply new technologies and digital business models to capture untapped demand. Globally, M2M connections are calculated to grow nearly three-fold from 4.9 billion in 2015 to 12.2 billion by 2020, representing nearly half of total connected devices. The connected health consumer segment will have the fastest growth (five-fold) of M2M connections from 2015 (144 million) to 2020 (729 million). For the past several years, the telecom industry has been moving toward a major network and operational transformation epitomized by software-defined networking (SDN) and network functions virtualization (NFV) with the top goals of automation and service agility. Mobile video will have the highest growth rate of any mobile application. 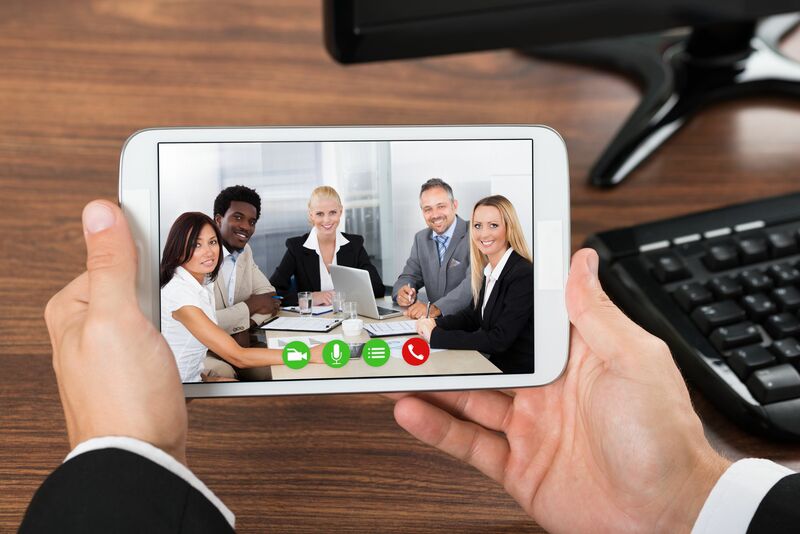 Consumer and business users’ demand for higher video resolution, more bandwidth, and processing speed will increase the use of 4G connected devices. The results of a worldwide survey show that digital disruption will displace approximately 40 percent of incumbent companies within the next five years, in each of the 12 industries studied. Technology Products and Services sector has the highest potential for disruption. The overall enterprise networking market will grow at a 5.9 percent CAGR through 2018, reaching $99 billion in revenue — due to double-digit CAGRs in the wireless networks and security segments, according to the latest global market study by Technology Business Research (TBR).